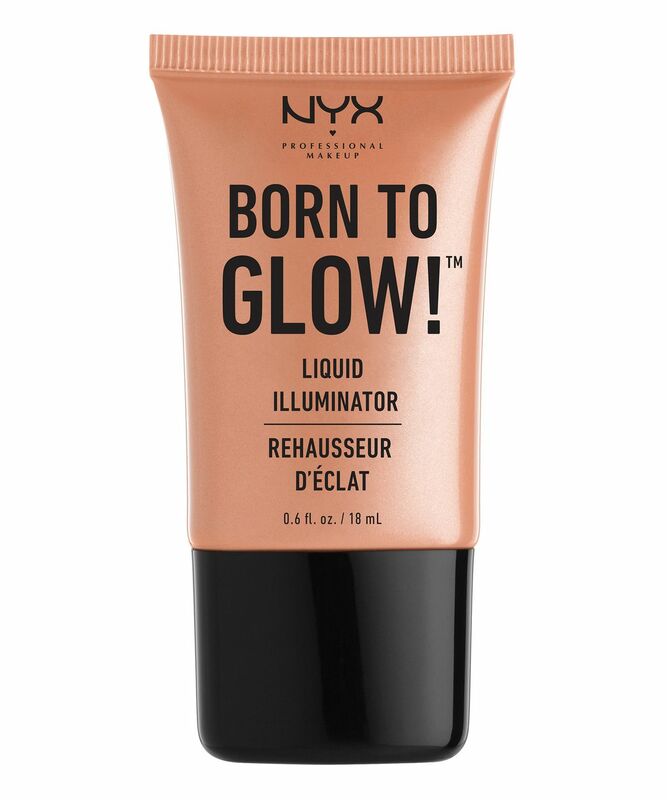 If you’re fond of strobing or just want to give your foundation some added oomph, this Born To Glow Liquid Illuminator imbues skin with a seriously otherworldly allure. It can be worn on bare skin if the weather’s too hot for a full face of foundation, or mixed in with your other base products to add some shimmer. (Just remember to use it sparingly – a little goes a long way!) Otherwise you can focus on areas like the cheekbones, Cupid’s bow and even use it to outline the brows to subtly highlight your features. Plus it will complement your contour powder perfectly! Take your pick from four flattering hues. With this hardworking liquid illuminator you can take dull, lacklustre skin to the next level – bestowing a natural-looking glow that’s not too “shiny shiny”. There’s pearlescent pink ‘Sunbeam’, peachy golden ‘Gleam’, shimmering gold ‘Pure Gold’ and bronzed ‘Sun Goddess’. Suitable for all skin types, a tiny amount is all you need to get your glow on – plus its staying power is superb, lasting all day for round-the-clock radiance. Use sparingly. Mix a small amount in with your foundation, or taking a brush, apply to areas such as the bridge of the nose, cheekbones, inner corners of eyes, brow bone and Cupid’s bow. More of a creamy glitter than a highlighter. Large speckles of glitter rather than a healthy illuminating shine. 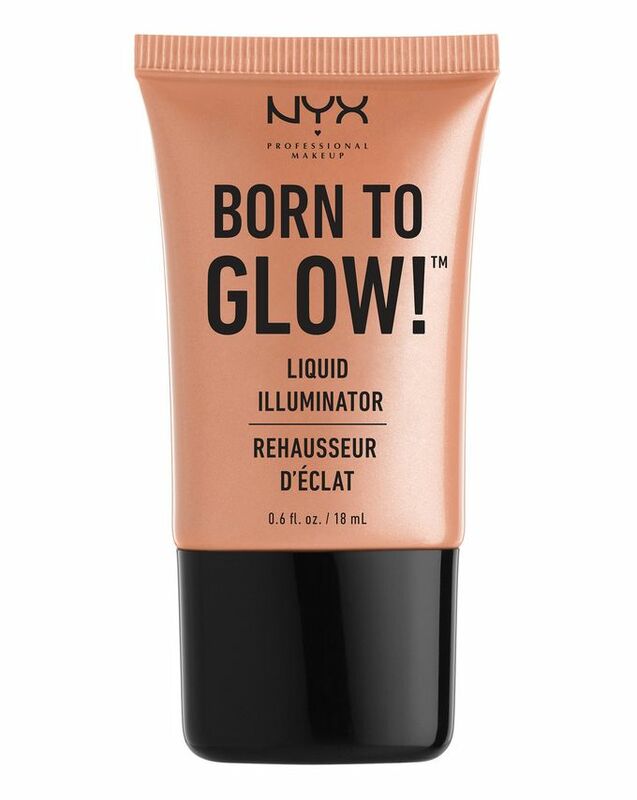 I love a good natural looking highlight so I wanted to try this liquid illuminator since I've never had a liquid one but only powders. I was looking for a soft highlight which I didn't quite get. It makes your pores quite visible if you put it without foundation. When put on foundation it acts like a shimmer blush. It has a glittery texture so I think it could be used as an eyeshadow base with pink or bright red colors.